Blue Latitude is a twelve-piece band featuring classic rhythm & blues, and rock & roll sounds, available for large events, parties, weddings or any special occasion where fun high-energy music is needed! Blue Latitude has a flexible repertoire that makes it especially ideal for events where the audience consists of a wide variety of ages. 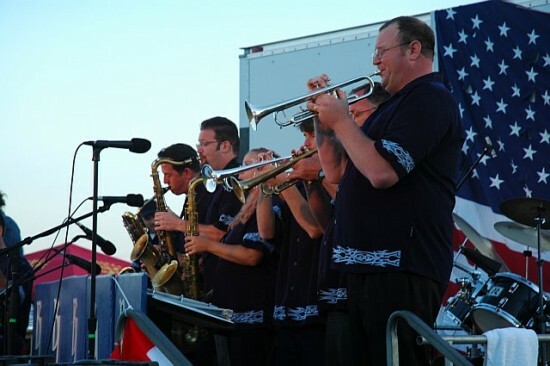 Our high-energy, classic rhythm & blues and rock & roll sets are fun to dance to, while our five-piece horn line and the versatile background of our musicians, allows them to perform slow blues and jazz sets as well to satisfy a variety of musical tastes. Blue Latitude is made up of a highly talented group of musicians with over a century of combined musical experience. 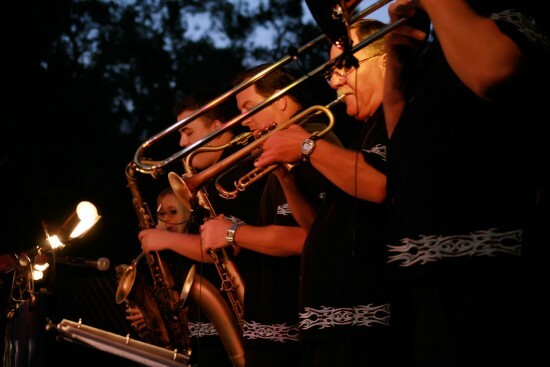 We have performed at community events, banquets, private parties, and wedding receptions throughout Ventura and Santa Barbara counties since the summer of 1997. Blue Latitude’s specialty is providing high-energy dance music for your reception. Our standard wedding performance contract consists of three 45- minute sets of dance music. In addition, our contract rate includes the use of, set up, and tear down of our sound and lighting system. Also, should your evening go later than expected, additional 45 minute sets can be purchased as needed. 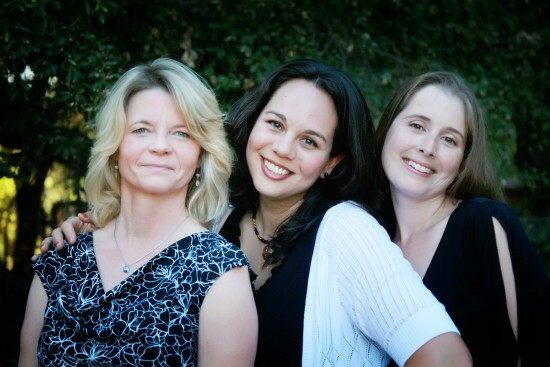 In addition to providing dance sets for your reception, we can also perform a variety of other musical styles. This flexibility allows us to provide an all-in-one solution for your wedding. We can custom arrange and perform your first dance, father & daughter dance, and any other special dances for your reception, for a small fee. Or you can use our sound system to play your own pre-recorded music for these special dances. We can assist you with your ceremony needs. In addition to our Blue Latitude musicians, we have many musical connections throughout Ventura, Santa Barbara, and Los Angeles Counties. We can provide you with referrals for a wide selection of professional musicians who regularly perform ceremonial music. In addition, we can provide our sound system for your convenience that can be used during your ceremony for a small fee. We will work with you to help make your day special! 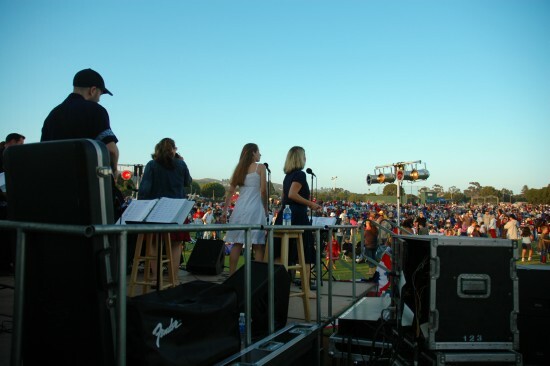 Our contract rate includes the use of, set up, and tear down of our sound and lighting system.